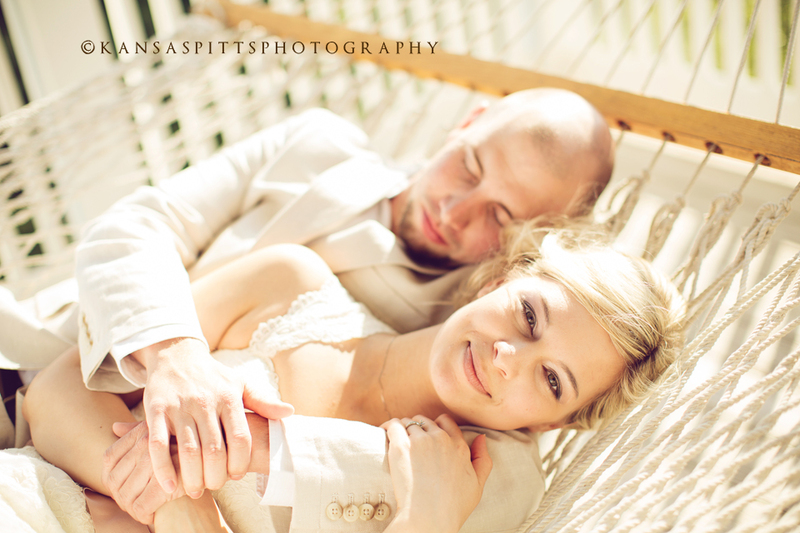 Anna & Harley were so cute! 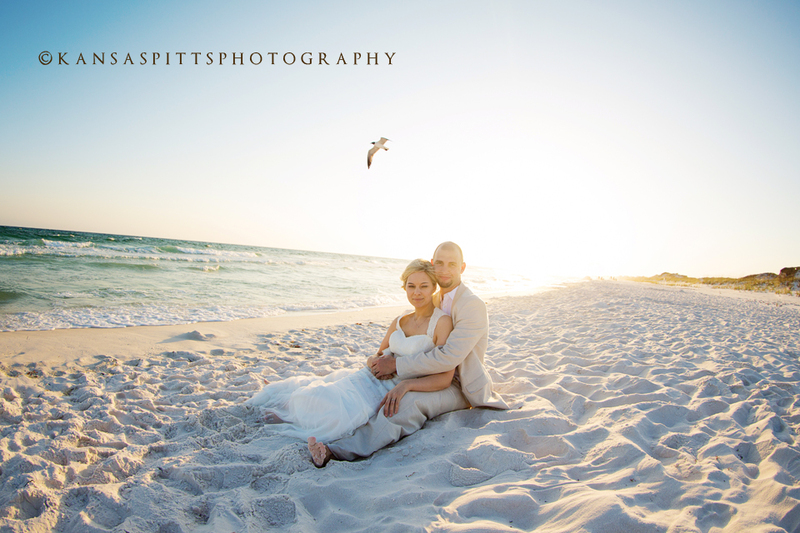 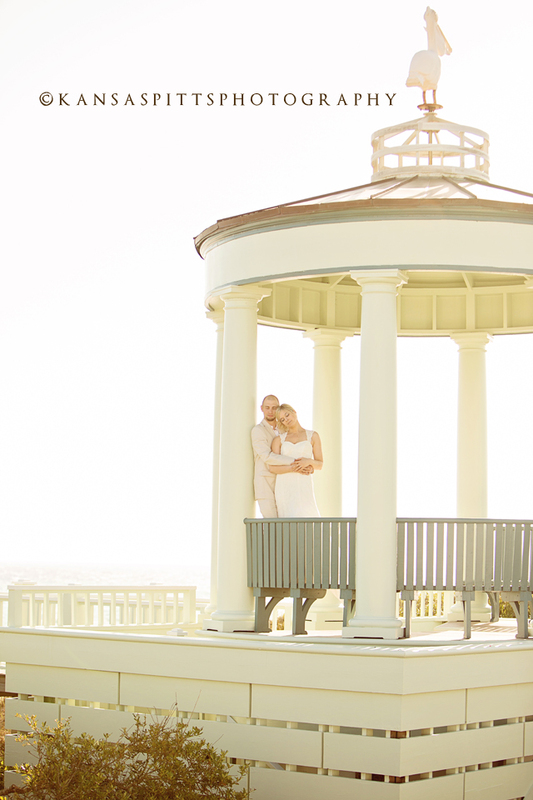 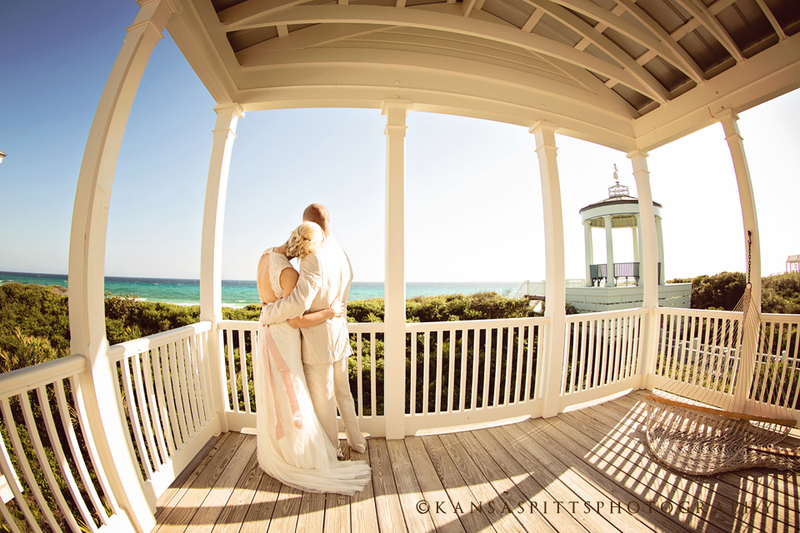 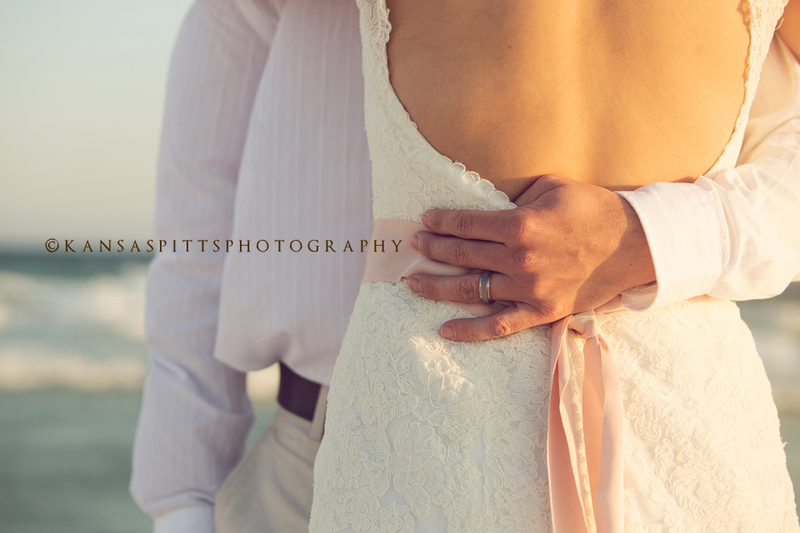 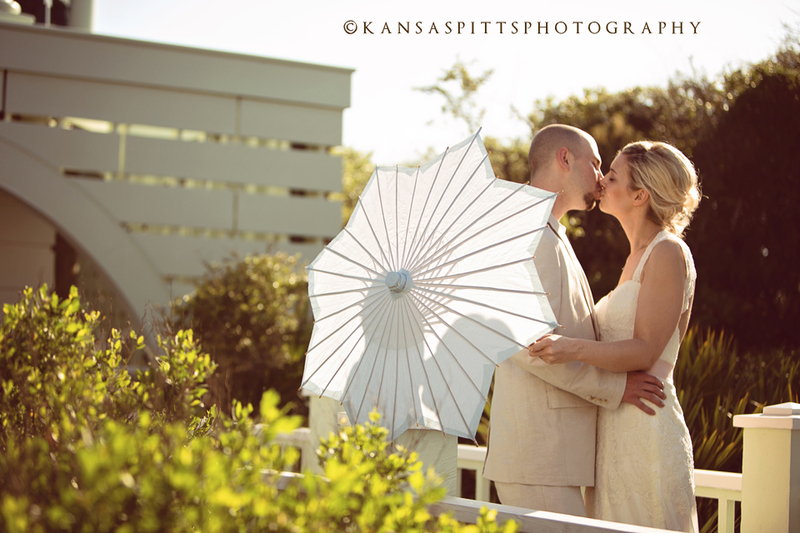 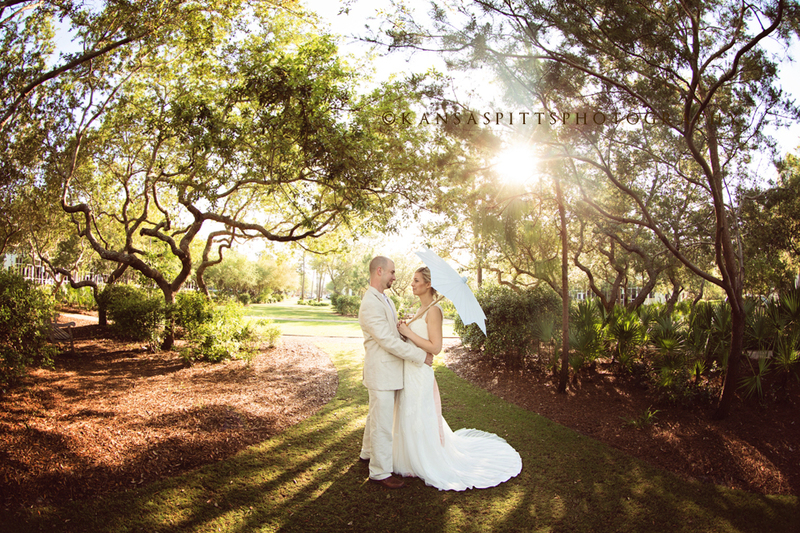 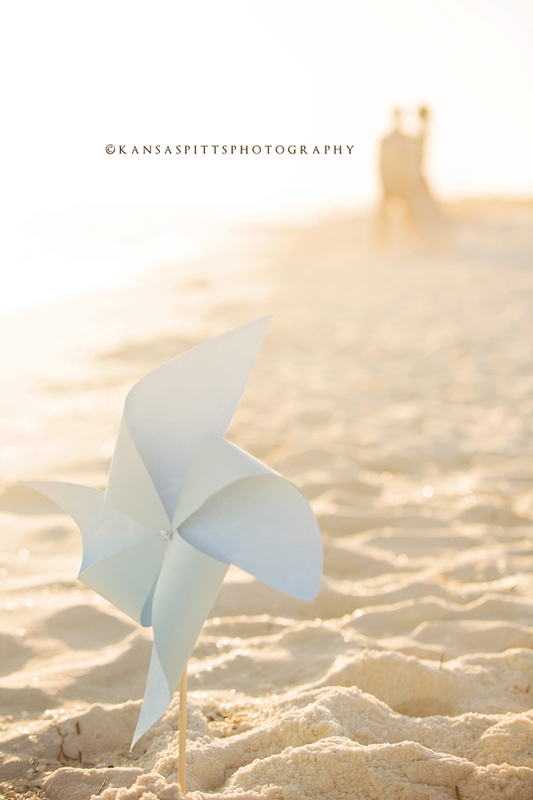 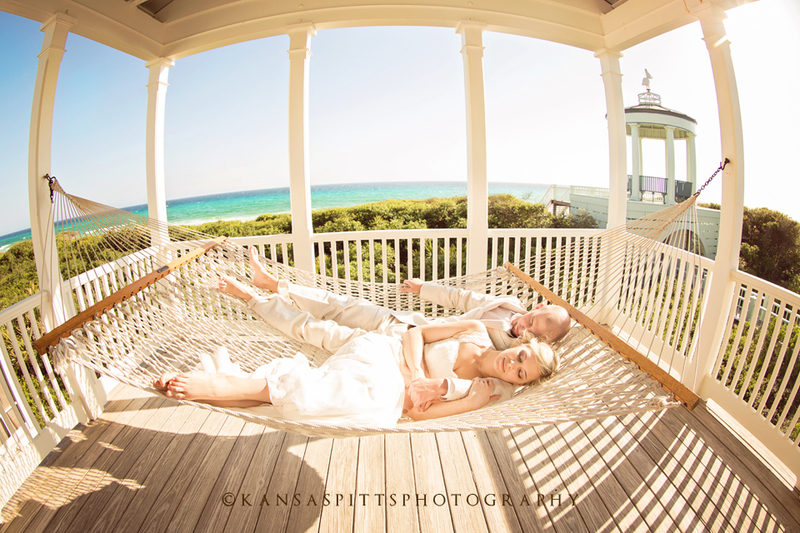 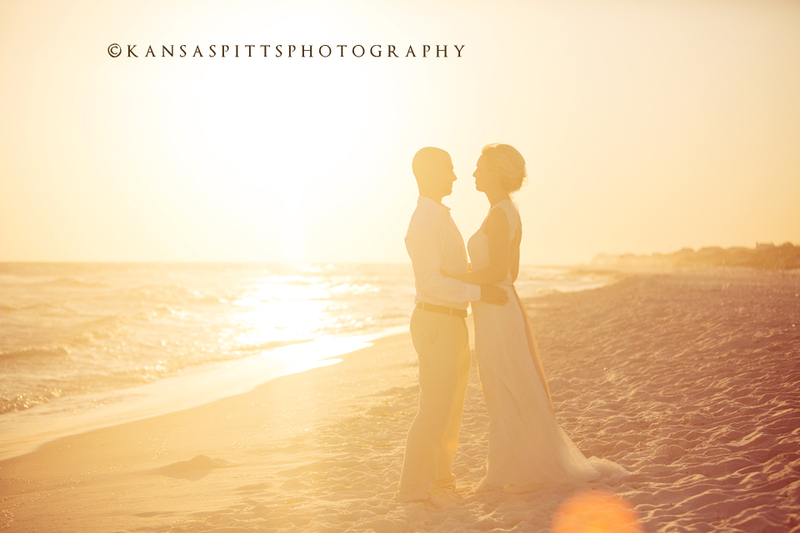 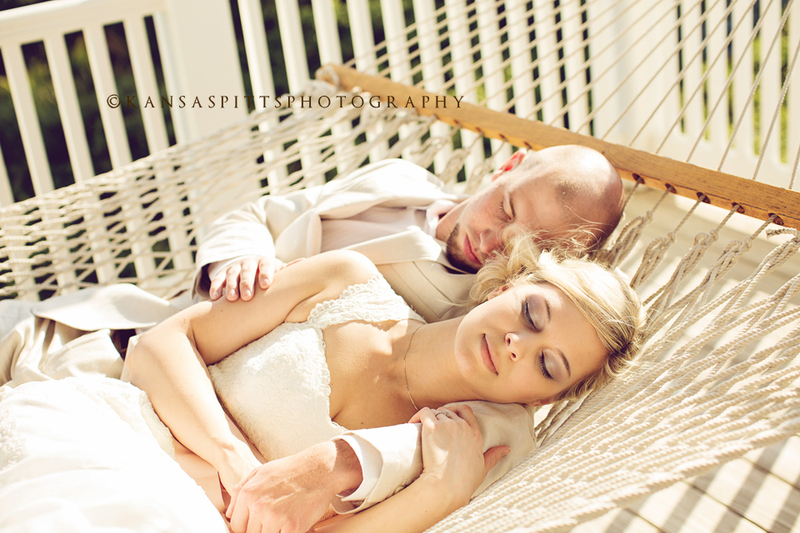 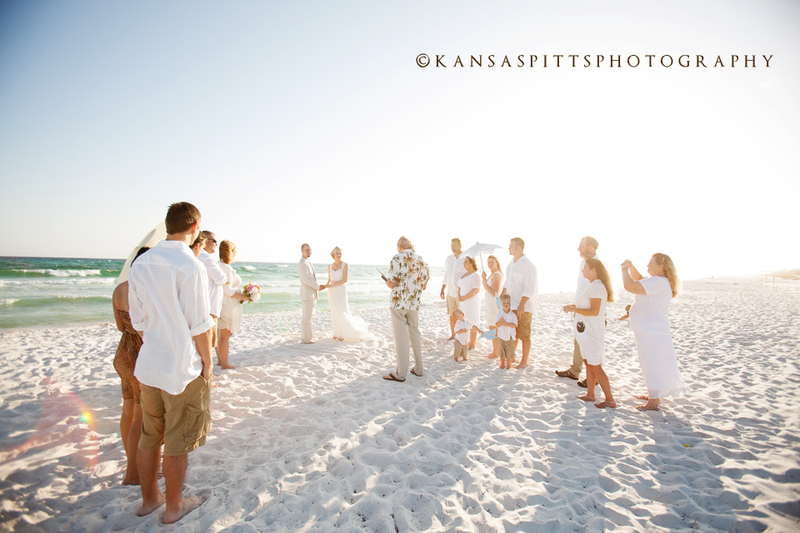 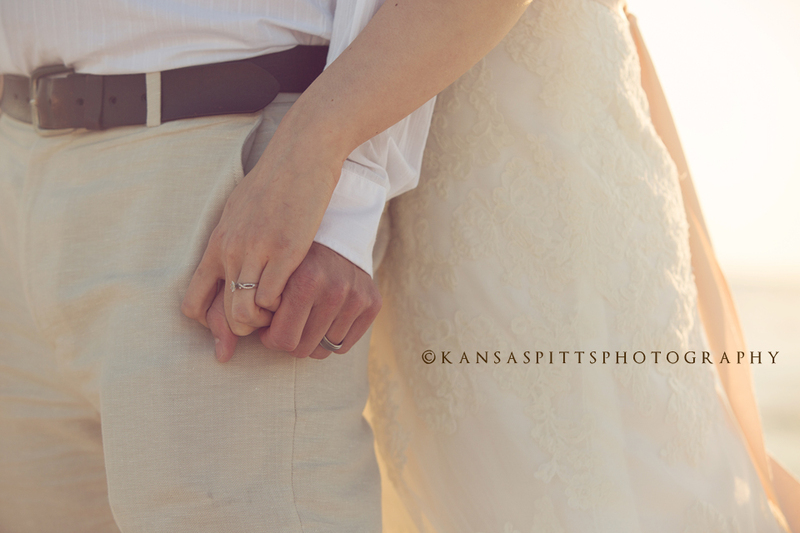 And I love that they had this incredibly intimate ceremony on Grayton Beach. 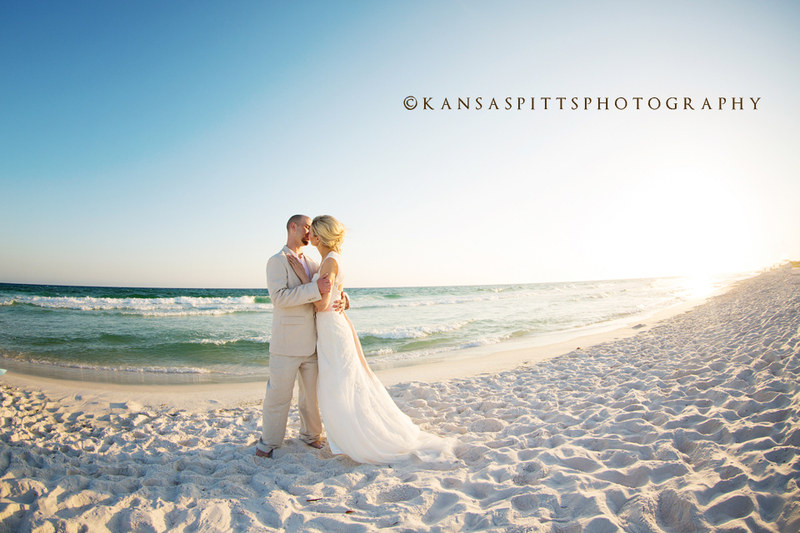 It was a tad windy but gorgeous still! 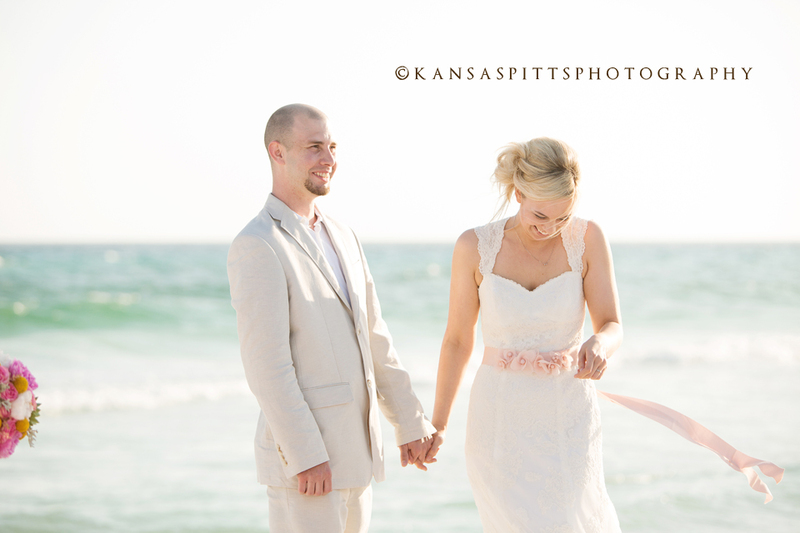 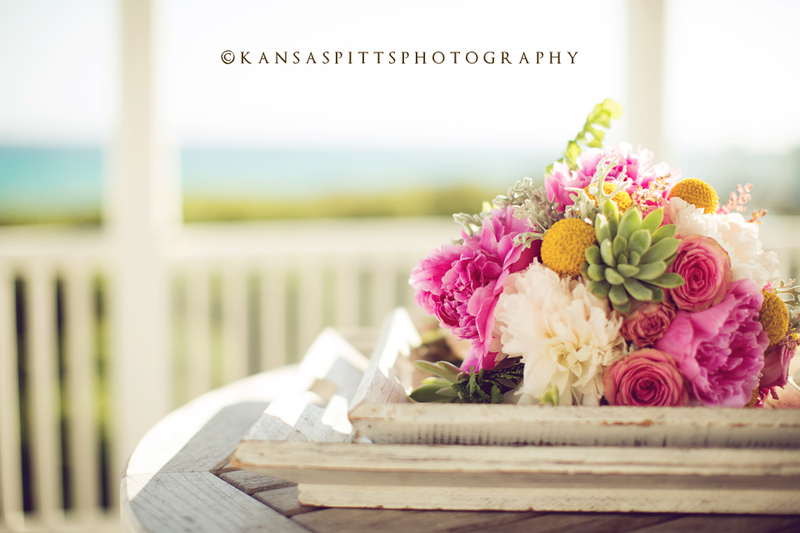 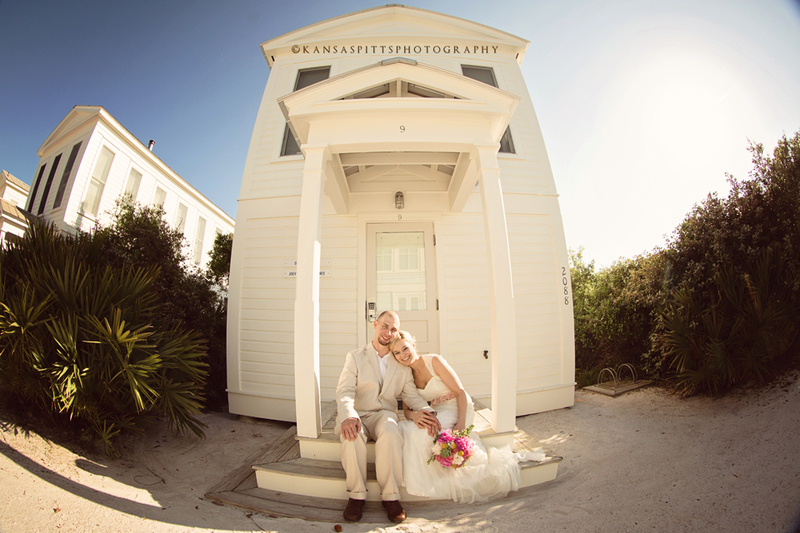 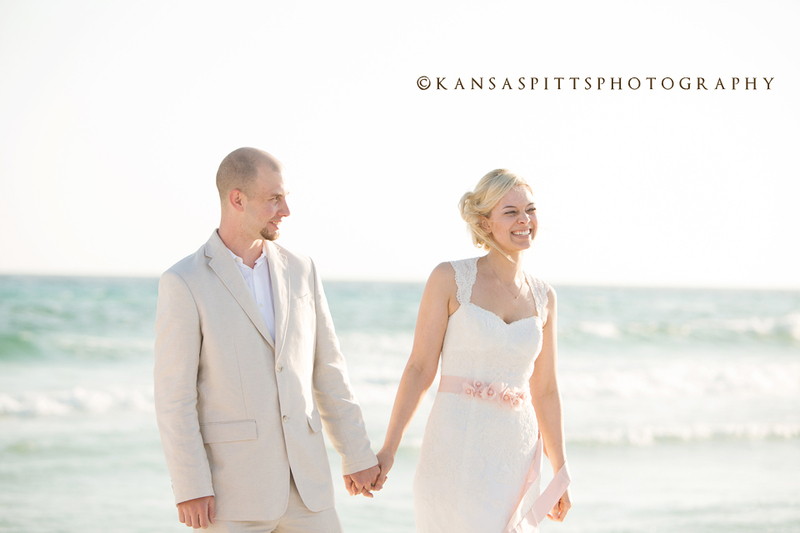 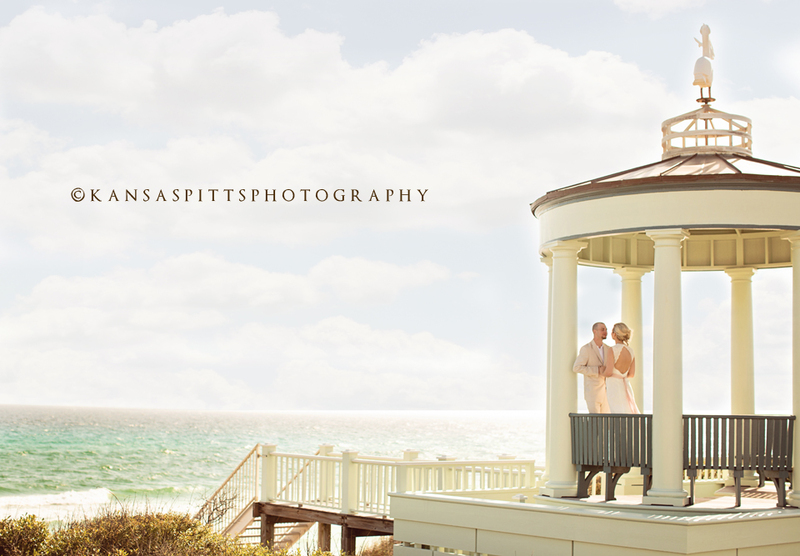 They did their first look at Seaside where their Seaside Honeymoon Cottage awaited. 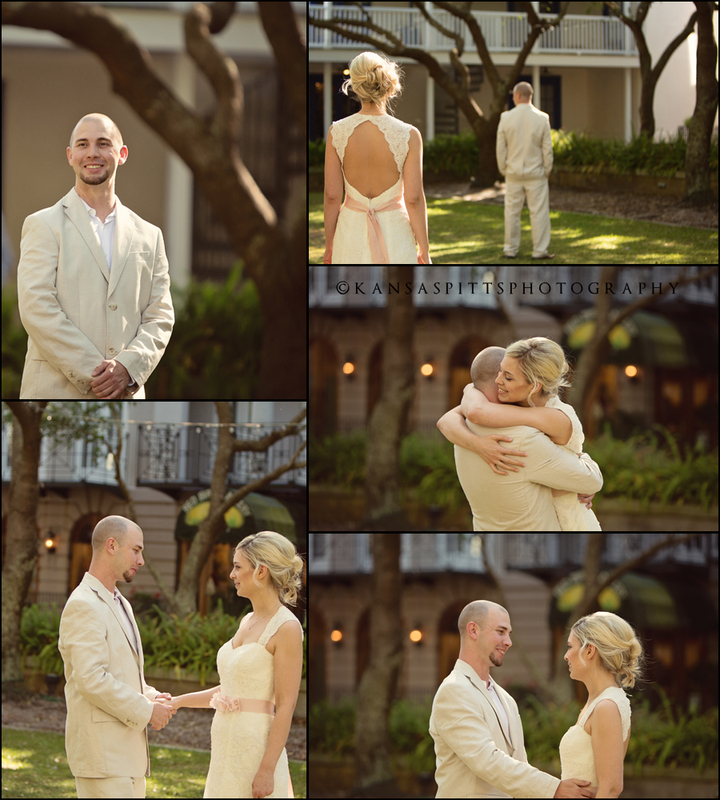 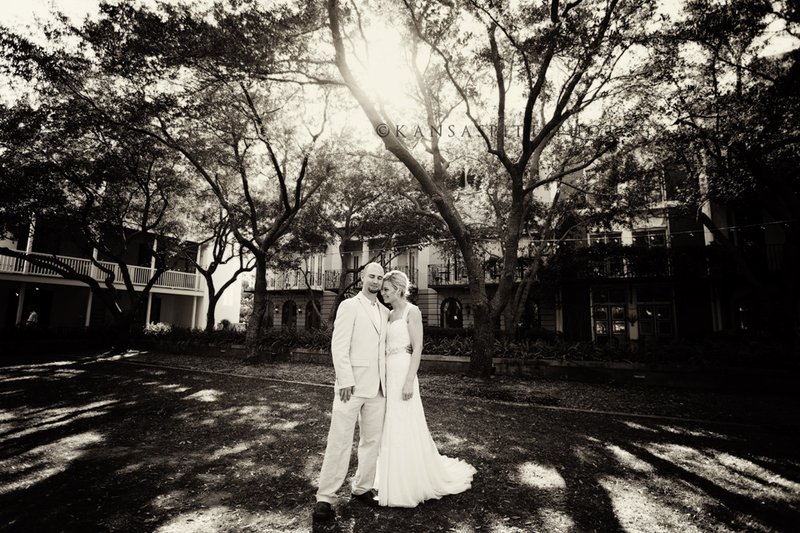 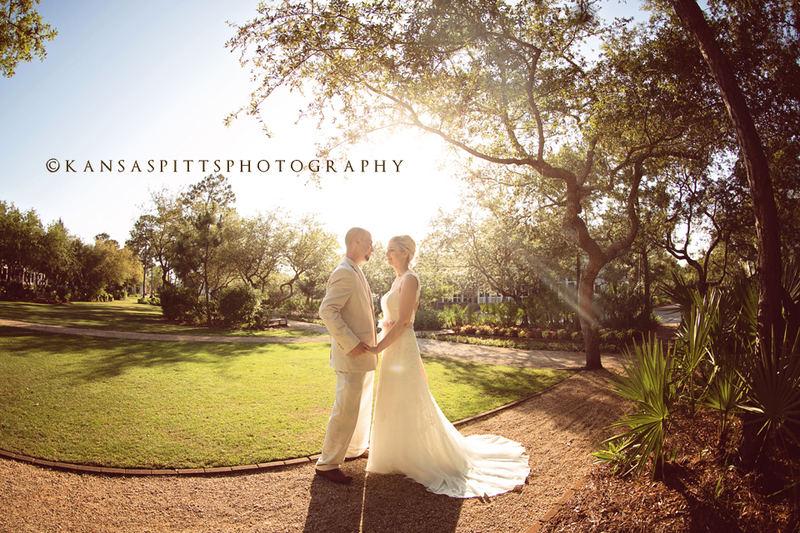 It was awesome that we were able to get some images there as well!